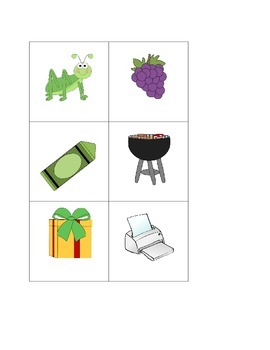 This product contains two sets of 12 r blend picture cards, 4 for each of the following blends (tr, pr, and gr). 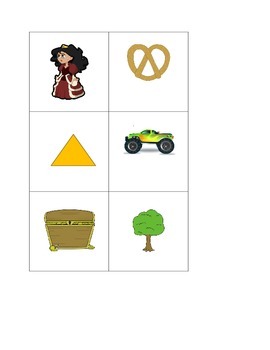 One set has the picture with the word on the cards and the other set is just the picture. 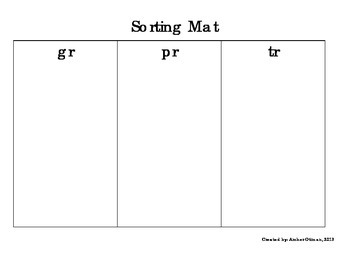 There is also a sorting mat and a recording sheet. 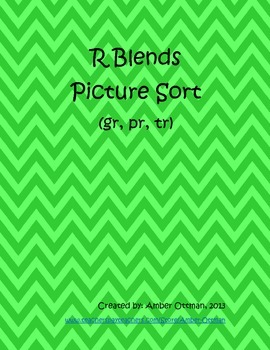 Students will sort each picture card by the beginning blend. They will then write the word on the recording sheet.